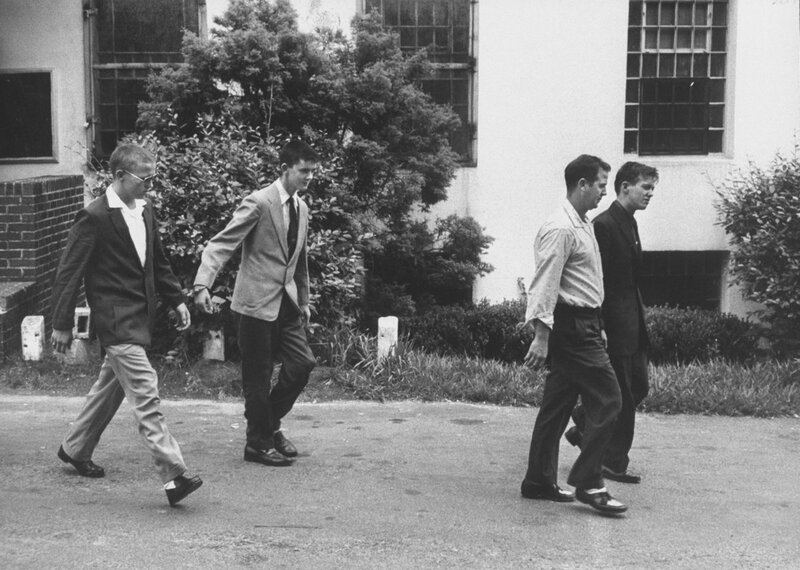 Friends, sister survivors and #twitterstorians: If you've read or know about the history in "At the Dark End of the Street" please help me out: In 1959 Betty Jean Owens was kidnapped and brutally raped by four white men in Tallahassee, Florida. She testified in a Jim Crow court..
in front of an all-white, all-male jury. 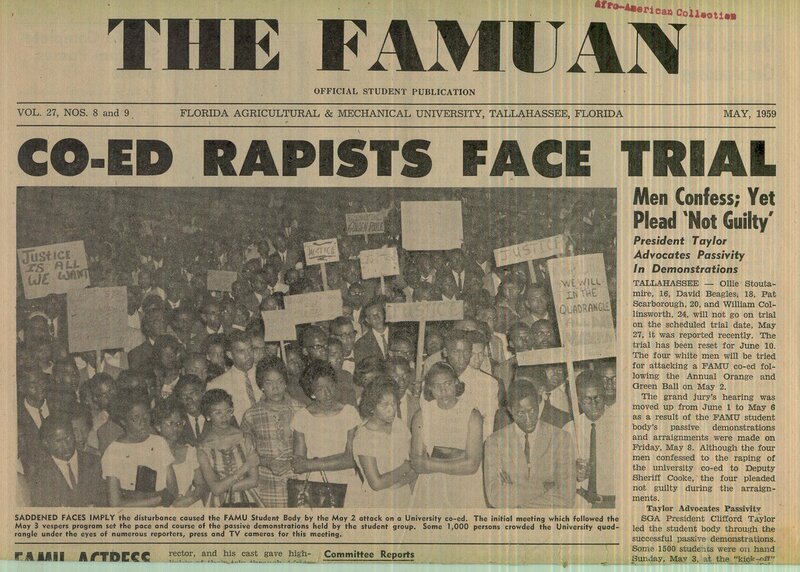 She was a student at #FAMU & her fellow students rallied to her defense & demanded justice. It was a major campus movement BEFORE sit-ins. She spoke out decades before women took back the night or said #MeToo Defense attys accused her of..